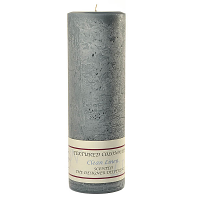 Our 9 inch tall textured pillar candles each have a unique stone like finish. 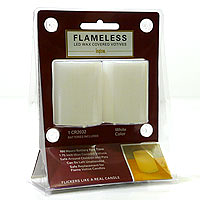 These tall scented candles can be used to decorate in any style of home. 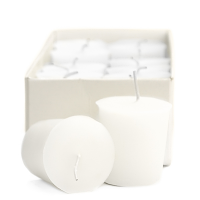 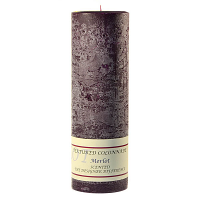 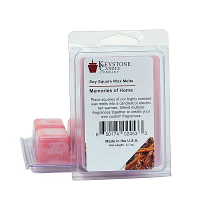 Our 3 inch candles are a solid color throughout and use a cotton fiber wick to produce a beautiful burn. 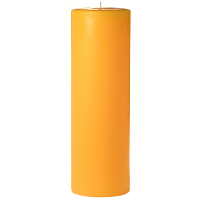 Let the wax pool reach near the edge of the candle each time it is lit before extinguishing it to get the maximum burn time. 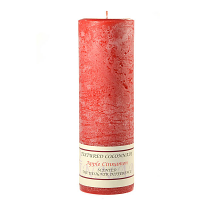 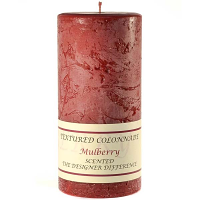 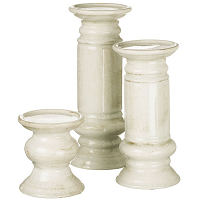 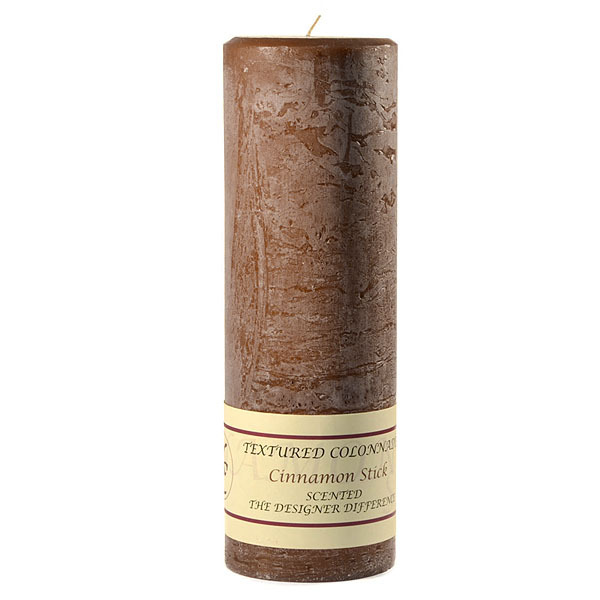 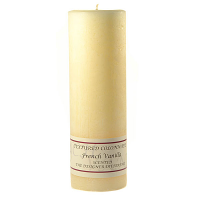 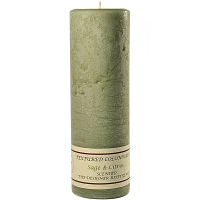 Use this 3 x 9 pillar candle in a group with shorter sizes to easily put together a table display for your home or event.